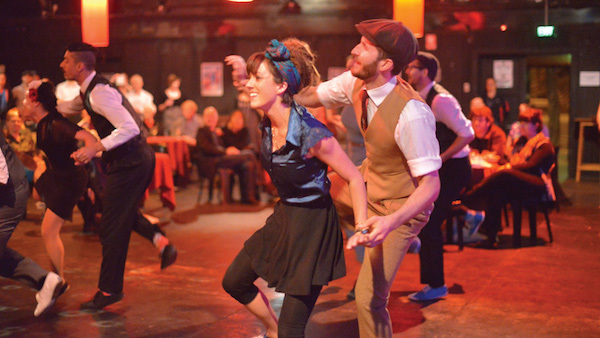 Savoy Stomp is Perth’s premier Swing Dance performance team. If you’re interested in bringing the excitement of Swing to your event or function then Savoy Stomp is your best choice. 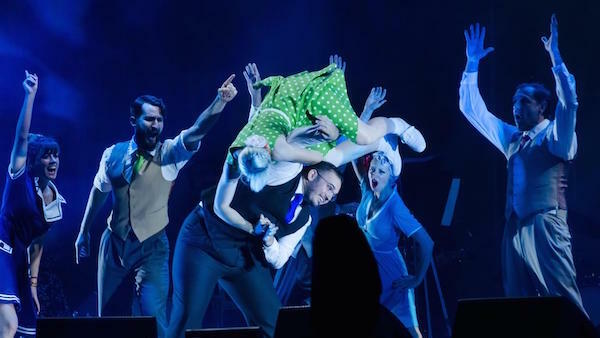 Savoy Stomp performs regularly for corporate functions around Perth and starred in the opening of the Perth International Arts Festival 2016 which had an audience of 40,000 people making it the biggest Swing Dance performance in Perth history. Savoy Stomp can provide professional performances that suit any function, festival, ball or concert. Our performances range from the dynamic partner dancing of the 30s and 40s to the crazy solo Charleston styles of the 20s. Performance options range from dynamic 5 – 10 minute floor shows involving dancing and acrobatic tricks to something as simple as a group of Swing dancing couples social dancing on the floor to add atmosphere or energy to your event.